Lucy Gough is an Australian-born, London- based Interior Stylist that works across all sectors ranging from editorial, commercial, advertising, tv and residential styling. Lucy has worked for magazine titles such as Livingetc and Sunday Times Style and marie claire magazines as well as many well-known, businesses, designers and brands such as Marks and Spencer, Heal’s, Monsoon and Dulux and is passionate about creating beautiful images for her clients. 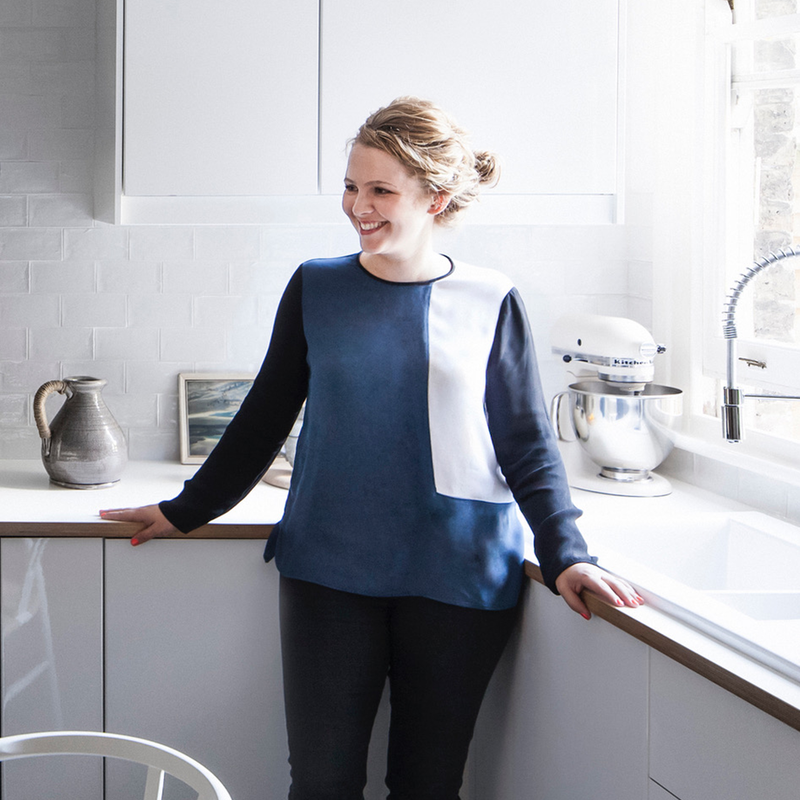 Lucy also runs a successful interiors blog where she highlights trends across the industry as well as showcasing the latest furniture and accessories on the market.